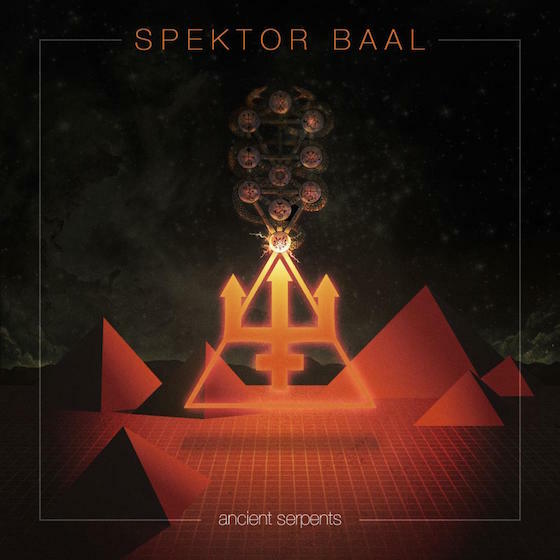 From dark mountaintops of shadows and ice to the blood-soaked raging seas below, the horror synth of Spektor Baal’s Ancient Serpents release and his follow-up single “Seeds” are both chilling and inviting as they work to create a disturbed landscape of prophetic doom. The mood established here is mesmerizing and intense, slowly creating an atmosphere where no grace can shine through. 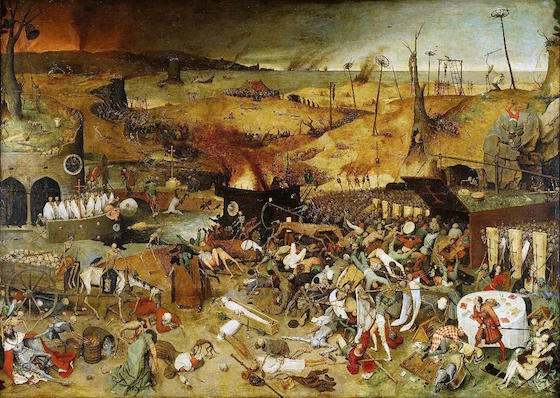 Listening to these releases on repeat is not unlike staring straight into Pieter Bruegel the Elder’s painting The Triumph of Death with its armies of skeletons for long periods of time; you just might lose your mind over all the horror on display. I’m not kidding either. The album, originally released in February of this past year, opens with a vocal chorus that warns of “camera burns” and “empty shells” before leading us straight into the EPIC shadows of the Garden of Evil where we are encouraged “down the path of lunacy” to bite the fruit of the tree of knowledge. This biblical spread might not have worked as well for Spektor Baal’s debut if the lyrics and his voice filled the entire song cycle. But, no, Spektor Baal has no more words for us until the very end of the release. It is a wise move because his sonic expressions carry a hell of a lot of weight. Full of dark syncopation – think of Alan Howarth’s take on John Carpenter’s original Halloween track for Halloween II – and a focused concentration on all things lurking in the shadows of a night thick with the darkest of strokes and you have an atmospheric canvas for which all kinds of unspeakable deeds are done upon. Doubt me? One listen to “Demons in a Box” with your headphones on will leave you shaking. But the drilling into the underworld continues with “The Upside Down” as the synths in this track produce a “wet” sound that immediately recalls the cellular slime of The Demogorgon from Stranger Things. With “Shells”, we have a slow burn of a track, hinting at dangers to come should we continue down the unlit path that Spektor Baal is leading us down. "One listen to “Demons in a Box” with your headphones on will leave you shaking." But, damn it, we can’t help ourselves. Especially, when the layering of synths here produces a song that is as moving as this one. Is there a hint of romance in the air or is it just the blood and gristle from a fresh kill? And then, as if there was any doubt about our proximity to Hell itself, “Night Dwellers” kicks in. Terror walks beside us indeed. We are not finished, though. Ancient Serpents doesn’t yet feel complete. That’s where “Shadow” comes into play. 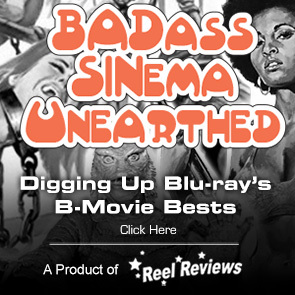 With this ode to all things horror, the concluding statement is released to float about. 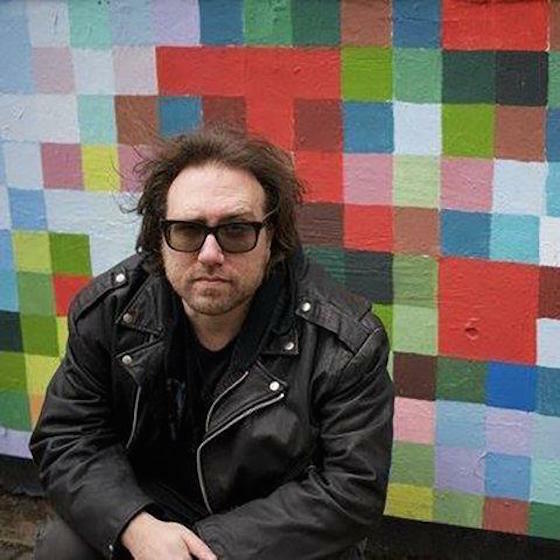 Chilling and densely-layered, his work here is a rich update to the sonic landscape of horror and its many forms. The lyrics return and, with it, a haunting melody that lurks in our skulls. The entirety of Ancient Serpents alone is enough for celebration by any hound of horror; however. . .
. . . his rich expression of terror continues with the single “Seed” and here, Spektor Baal positions himself to be one of the most intriguing horrorsynth artist in the synthwave scene. I am excited to HEAR and SEE what comes next from this New York-based artist. Walk beneath the blackened moon with Spektor Baal.